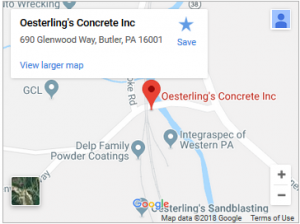 WELCOME TO OESTERLING’S CONCRETE, INC.
Our office is located in Butler, Pa. Oesterling’s Concrete, Inc provides high-quality ready mix concrete, insulated form concrete products, and great customer support all at great low prices. IntegraSpec is an award winning insulated concrete wall system that recently won the Global Traders Innovation award recognizing the IntegraSpec unique patented technology. This enables contractors to work faster, more accurately, and with less waste than other insulated concrete forms on the market today. IntegraSpec offers super insulated concrete wall systems reinforced with steel rebar, which far exceeds the conventional building code. Any exterior wall; either below or above grade, can be constructed using this system. The owner can save up to 70% of their heating and cooling cost, since the wall system delivers superior insulating performance. IntegraSpec buildings are extremely quiet in reducing exterior noises such as wind and traffic. The “Build Green” components present a healthy environment eliminating harmful gasses, mold, and , mildew. The performance of the building in terms of energy efficiency, air quality, comfort, and safety is important to both the contractor and the owner. By building with IntegraSpec you can reduce operating costs while improving occupant comfort. The end result is a structurally sound steel reinforced building that is insulated, studded, with a vapor and air barrier all in one. All of these benefits are at an affordable cost. IntegraSpec ICF approved under ICC (#ESR-1147) and CCMC (12938-R) guidelines and is manufactured in the United States of America. You will find that IntegraSpec ICF System will meet or exceed you expectations in material, labor, and energy savings. 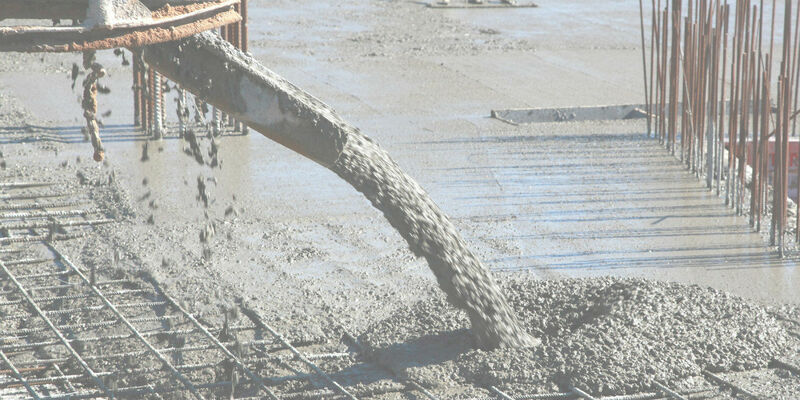 Oesterling’s Concrete, Inc. provides top-notch readymix concrete, insulated concrete forms, concrete products, great customer support, and prices that can’t be beat! 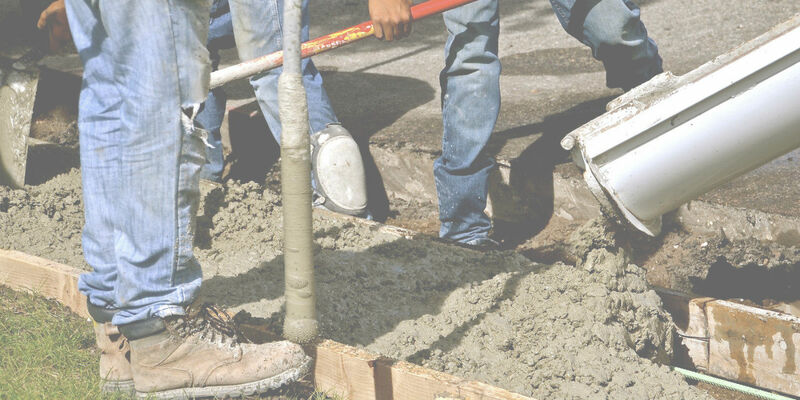 Through our commitment, experience, and expertise Oesterling’s Concrete, Inc. has established a business relationship with our customers that will last a lifetime! 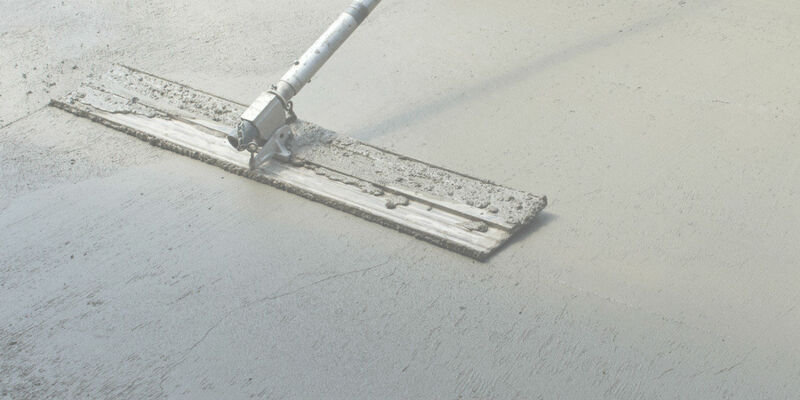 Call Oesterling’s Concrete, Inc. at (724) 282-8556 today!